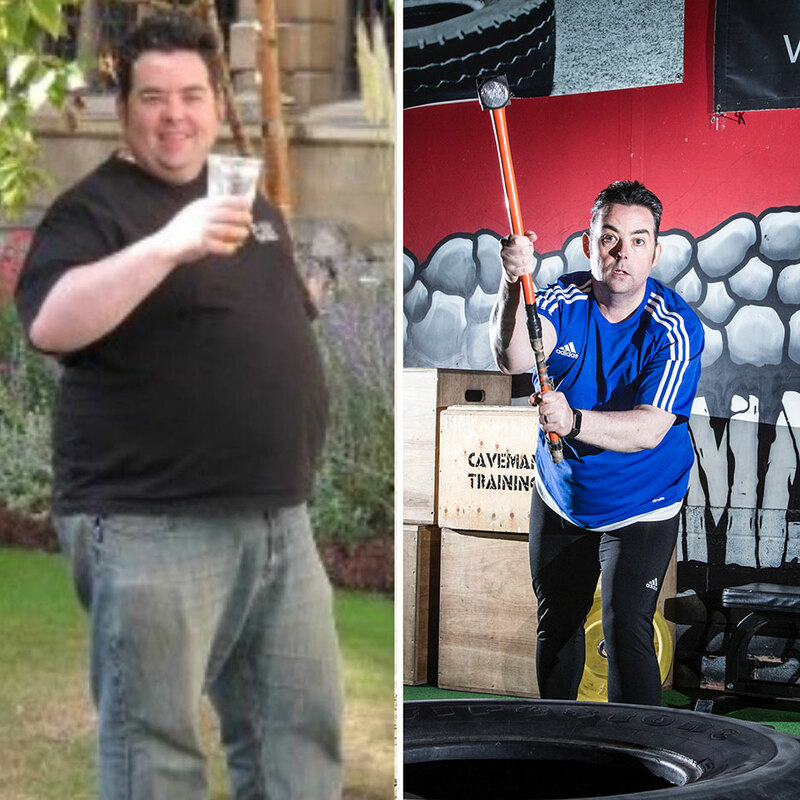 I started Caveman Training as I needed to tone up after losing 3st in just under a year. I was also type2 diabetic and had high blood pressure and sleep apnea. I started an 8 week challenge, which progressed in to 12 weeks. Training 3 times + per week. With Adams knowledge and sticking to a clean food diet, I managed to lose 7% body fat lost another stone and dropped 2 trouser sizes and 3 shirt sizes. My diabetes is now in remission and I no longer need medication for blood pressure. Joining cave has made me fitter than I’ve ever been and also helped me finish my first 5k recently.